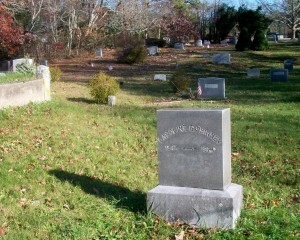 Born: September 20, 1847 in Sandwich Ma. 1. Carrie E. Phinney Bowman; (October 12, 1867 – ? ); Married Hervey M. Bowman (1863 – 1937) (Joseph H. Bowman & Rhoda L. Hoxie) in Bourne Ma. on August 5, 1886. 2. 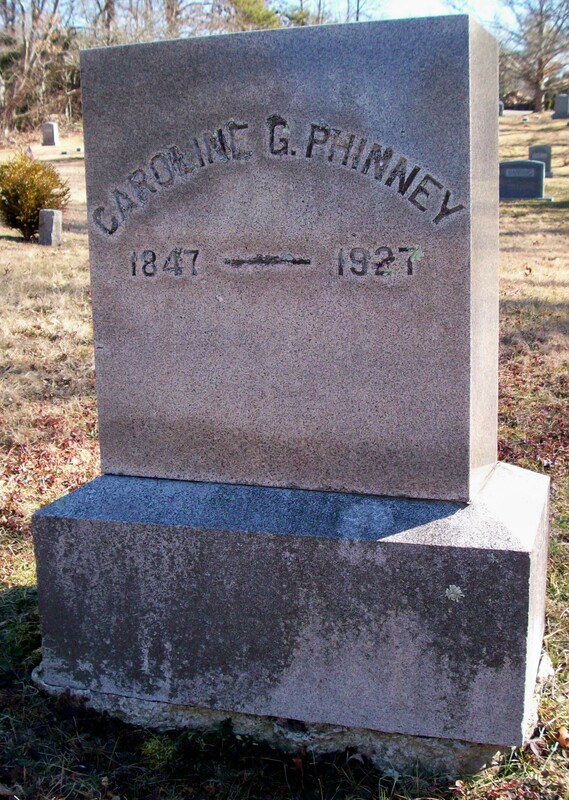 Elisha A. Phinney; (October 14, 1869 – ? ); No further information.